The human resource department plays an important part in helping an organization meet their strategic goals by managing their employees effectively. 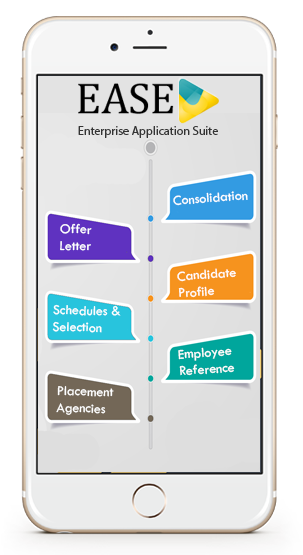 Human Resource Management System Software brings greater organization and effectiveness to the full range of Human Resource functions and responsibilities. HRMS is very easy to use software with perfect dependable accuracy. Employee records and activity oriented information can be easily extracted through friendly operations. Our software has been designed to meet the requirements from all the levels of Management. The pay process is automated by collecting valid data and employee recorded time and attendance. It also calculates various deductions & taxes, generating periodic pay slips on demand. 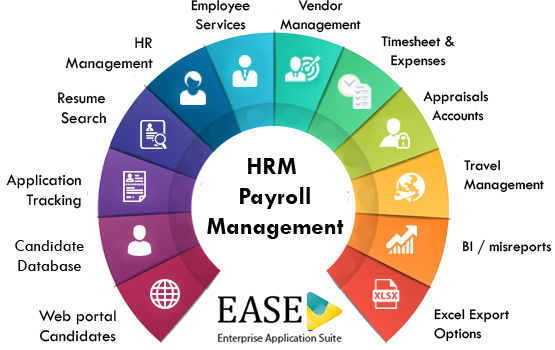 HRMS module not only covers all employee-related transactions but also integrates with existing financial management systems. Manage your employee travel details with ease. Midwest Infotech’s exhaustive experience and strong expertise able it to offer end-to-end solutions to its customers ranging from hardware to software, services & consulting.